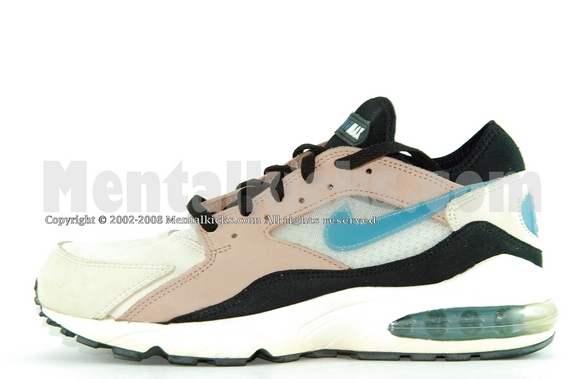 Part of the Nike Escape Pack. 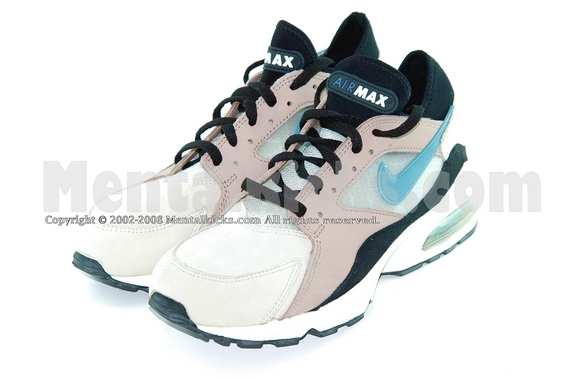 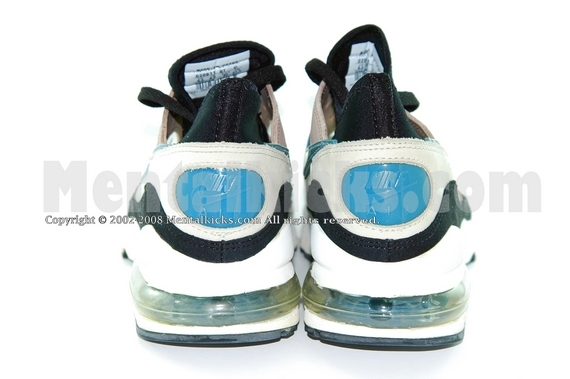 Shoes are made in 2002 with much bigger air bag, not the recent retro version with much smaller air bag. 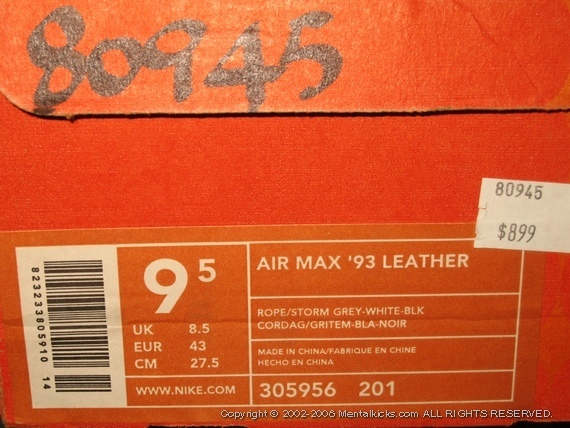 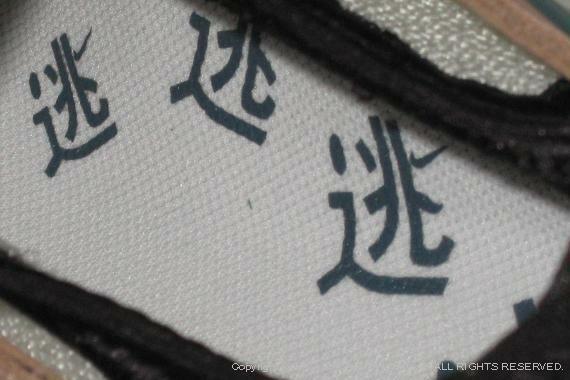 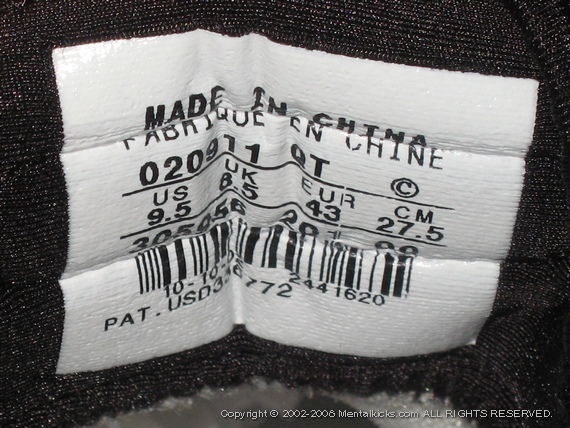 Remark: Shoes¡¦ midsole slightly yellowed due to time.